Love freebies? 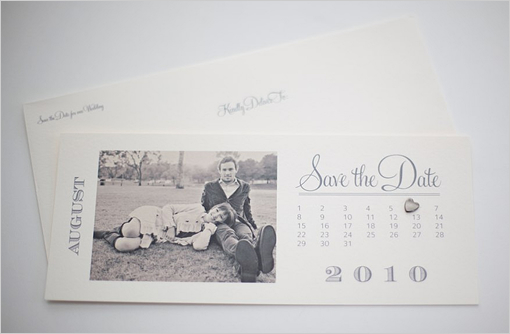 Check out these free save the date templates. 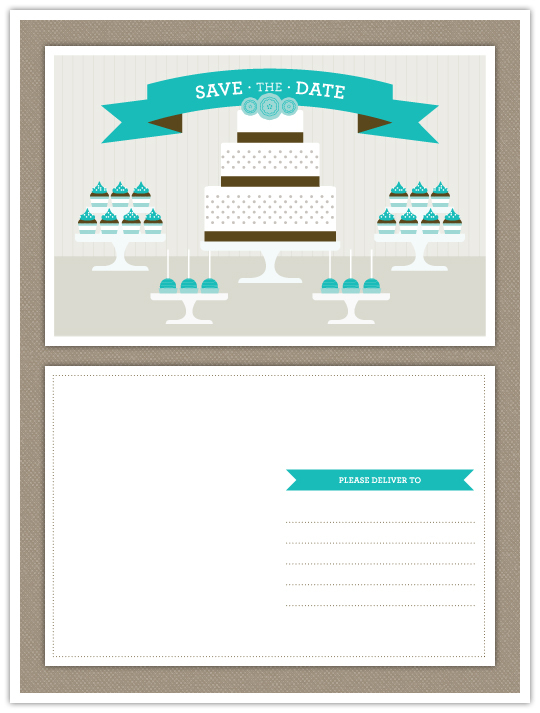 A sweet dessert buffet themed save the date template from Inspired Bride. Free calendar save the date templates from Wedding Chicks. 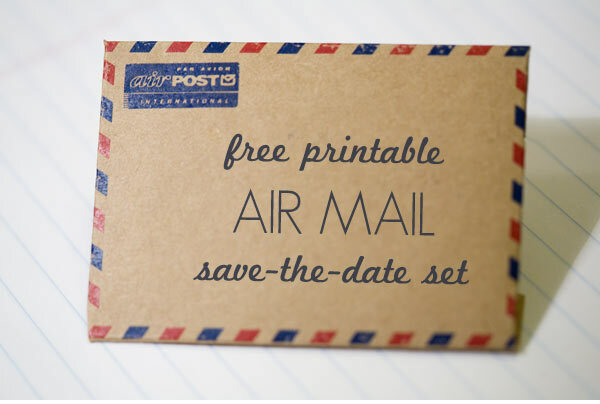 Free printable save-the date airmail theme from Ruffled. 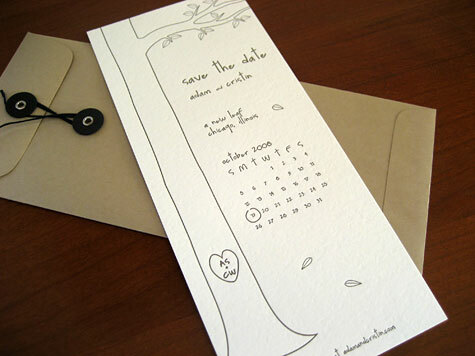 Free printable Giving Tree Save the Date template. DIY Wedding Rings: Is a Ring Workshop for You?